If you are a native English-speaker, you could take advantage of the opportunity to work in a prestigious school in Kerala after completing our Trinity Cert. TESOL course starting on May 4th 2015. From June 2015 – February 2016, you would be able to develop your teaching skills working in a school in the beautiful Kerala. Successful candidates will receive free accommodation and an allowance of 20,000 INR per month with support and help with projects leading to the Certificate in Teaching Experience. There are two positions available in the Straight Path International School. If you would like to read about this centre, visit their website here. To be considered for these positions you must first apply, be accepted onto our Trinity Cert. TESOL course and be a native English-speaker. If you would like to study TEFL in India, apply for the Trinity Cert. TESOL course here or get in touch to find out more about this internship. 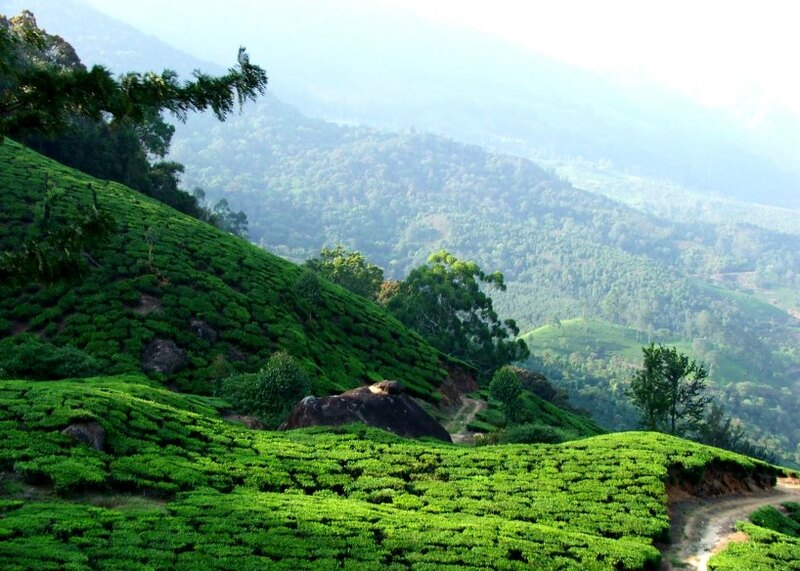 This entry was posted in Kerala, News, Promotions and tagged india, internship, kerala, oxford house, oxford tefl, oxfordtefl, TEFL, tesol by Fran Austin. Bookmark the permalink.